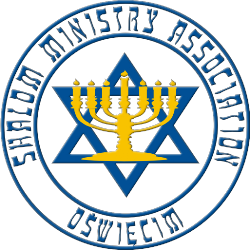 For 15 years we as Shalom Ministry Association in Oswiecim, have been participating in the annual March of the Living. Once a year, the Nation of Israel celebrates Yom - ha Shoah (Holocaust Memorial Day) when Jews from all over the world remember the Holocaust and those who were murdered simply because they were Jews. Every year, we organize a group called "Polish Friends of Israel" to join in and march with the Jewish people who recall with great sadness this terrible tragedy. We want to show them our solidarity with Israel as the state and the nation.